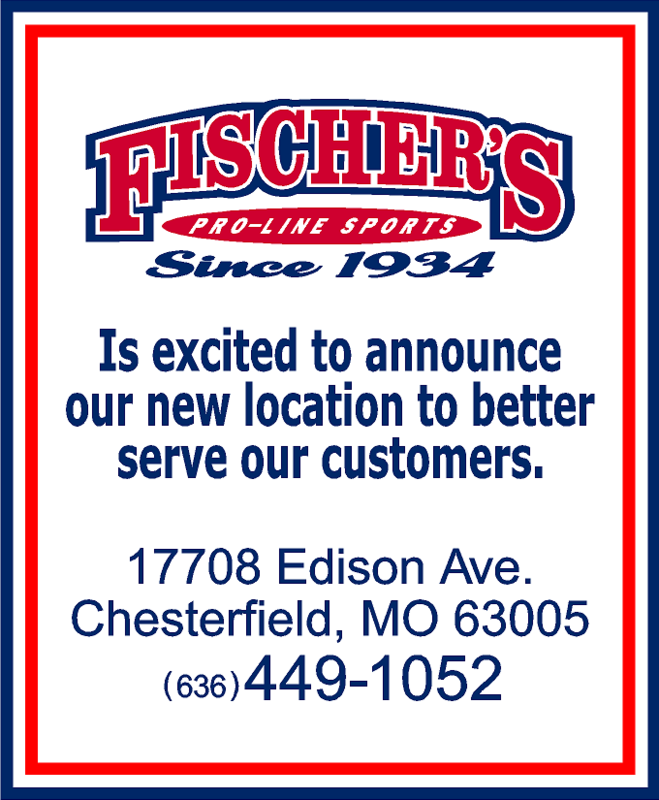 Fischer's Pro-Line Sports is a local sporting goods store serving the St. Louis metropolitan area since 1934. We carry all pro-line equipment and can service any need you might have. Come on in or give us a call to get the most competitive pricing that you will find around. Fischer’s Pro-Line Sports is a member of Sports Inc. — a national sporting goods buying group that enables members to purchase top-quality products in bulk, at a significant savings. That savings is passed on to our customers.